If you love fruit juices and weight loss and detoxification is on your mind , then you have come to the right page. Here is an amazing beetroot juice recipe. This will not only quench your thirst but will release amazing benefits of beetroot on its way down to your tummy. 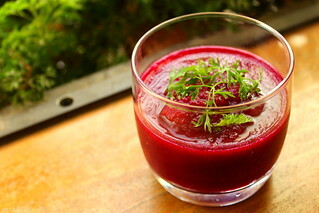 Read on to know more about this beetroot juice recipe . 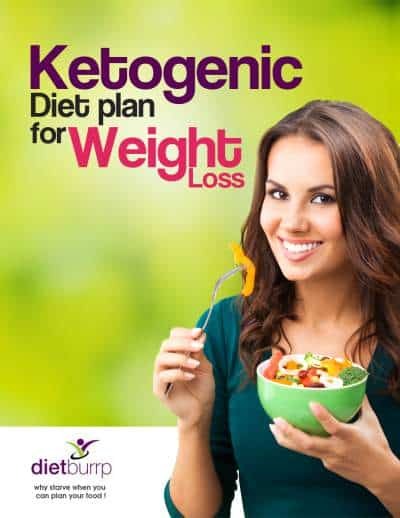 Cancer, Heart Disease, High Cholesterol, Hypertension, Women Health, Gastrointestinal Health, Anemia, pregnancy, weight loss, arthritis, bone health osteoporosis, jaundice, liver disorders, skin health. Low Fat, Low Cholesterol, High Fibre, High Protein, High Vitamins, High calcium, high folate, iron, vitamin C , magnesium, and antioxidants. Put all the ingredients in a juicer / grinder. You can strain it if you wish, but I would advice you to not strain away the fibre this amazing juice provides. Refrigerate it and serve cold . Use this beetroot juice recipe on a daily basis to enjoy optimum health. You can also try your own variations by adding other fruits to this juice . Pineapple goes very well. It adds the required tang to this earthy flavored juice. You can also add lemon juice to the above mentioned beetroot juice recipe. If you are trying this beetroot juice recipe for treating anaemia, You can add jaggery to further increase the iron content of this juice. Spice it up with basil / dry peppermint powder (pudina) and coriander. This beetroot juice is beneficial for sportpersons or people who exercise / workout in the gym. Beetroot juice is an ultimate stamina enhancer. It helps in avoiding the tired / lethargic feelings during and after workouts, and gives an instant splurge of energy. I am 21 weeks pregnant. I heard that in pregnancy any thing raw is now good is it a myth or truth. 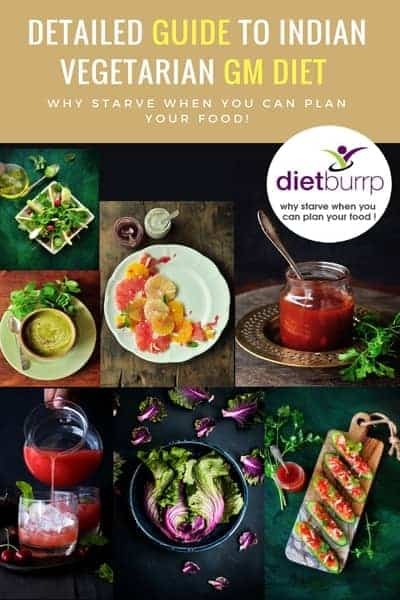 As I was thinking to add raw beetroot juice in my diet. there are a lot of myths regarding pregnancy diets . dont worry , just eat what suits you . beetroot juice is absolutely healthy and you should include it . I am a student pursuing bachelor in Nutrition and Health Education from Delhi University. I found your blogs really educational and helpful. I would like to work with you as a trainee in future. You are really good at your work. If I make this juice in grinder…how much water should i add? Can the juice be stored in fridge for 1 or 2 days? hello mam,, am 5 mnths pregnent and my HB is 11.. i want to knw what should be the level of HB during pregnency?.. mine is low or ok..? its better to avoid beetroot for yoyu . Raw carrot has lot of good fiber ,specially when its seasonal carrot , it comes ith lot of other nutritional benefits , so you can have carrots . I am 33 years old. For some days I am keeping BP 100/140. Please suggest diet plan to avoid medicines. Is it also works for hereditary case?